LOCATION! LOCATION! LOCATION! 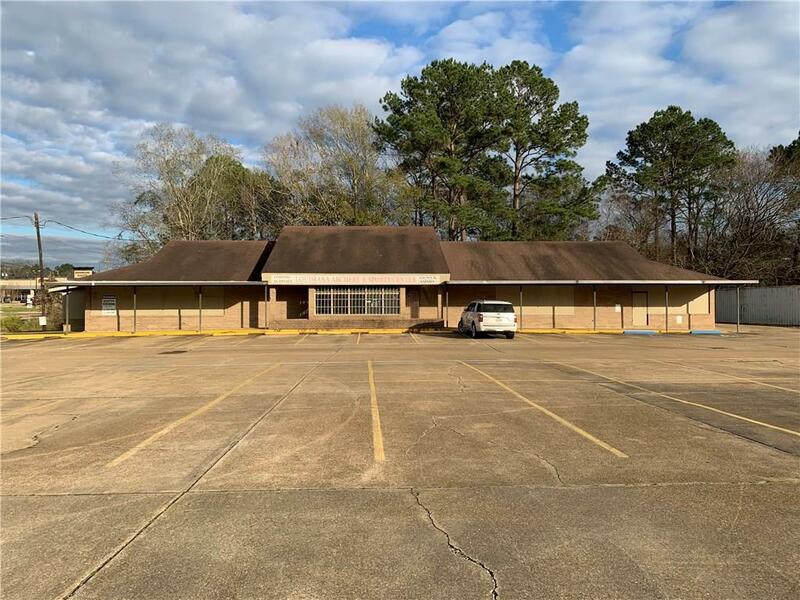 This 6000 square foot building on 1.96 Acres is located right off of the hustle and bustle of Highway 28 East in Pineville!!! 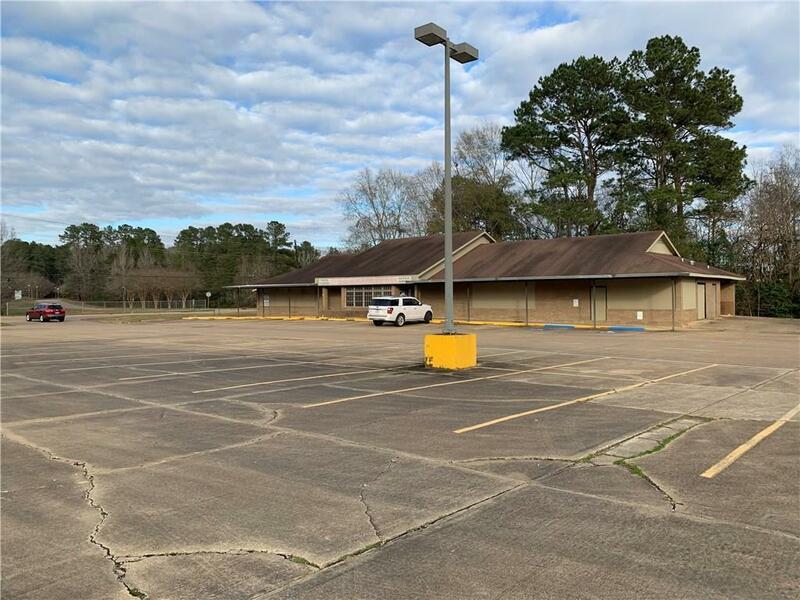 Surrounded by multiple fast food joints, grocery stores, pharmacies and more, This property has the potential to thrive in whatever your next business venture may be!!! The road frontage on this land gives GREAT VISIBILITY!!! Passing traffic will surely slam their brakes on the way to or from work and on lunch break too! 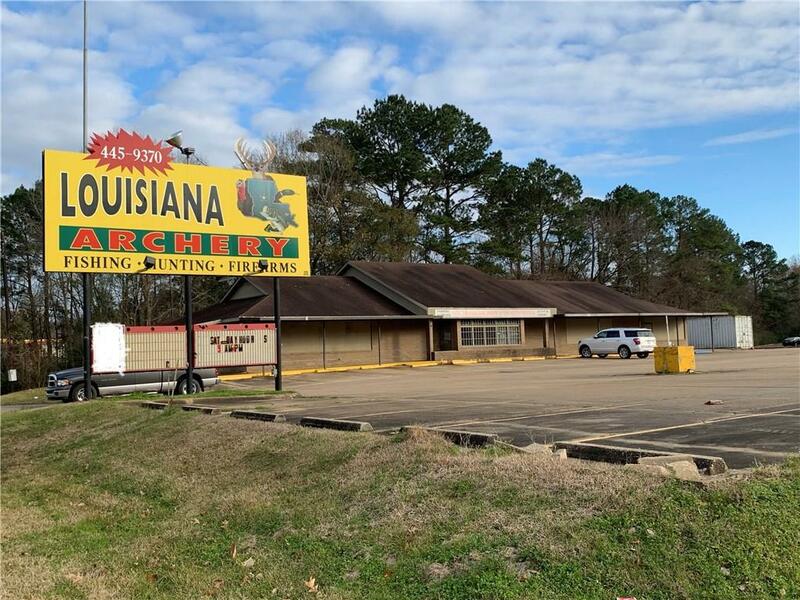 Looking for a place to put a Sports Bar & Grill, Retail Store, Flea Market, Furniture Store, Day Care, or etc??? Well then this is the place for you!!! There are so many possibilities with this property... The sky is the limit!! Call today and lets go take a look! 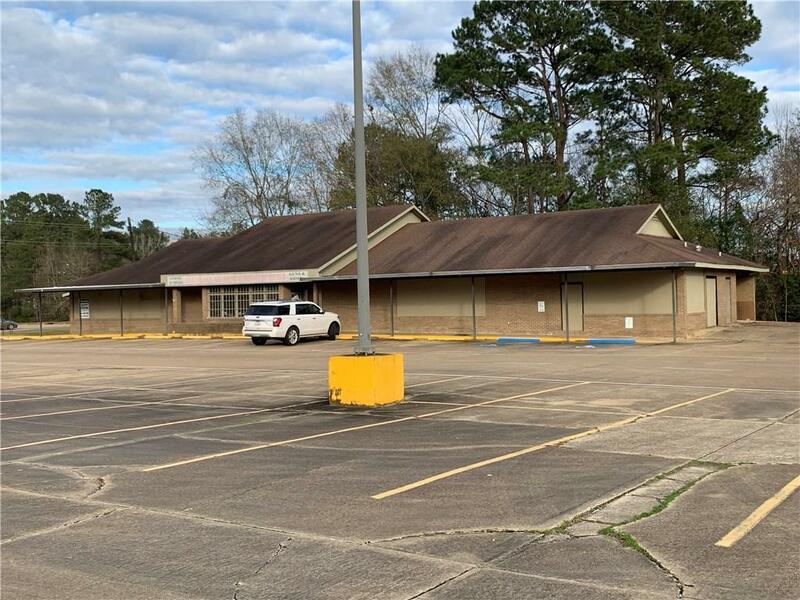 Listing provided courtesy of Joanna M Cross of Realty Experts, Inc..